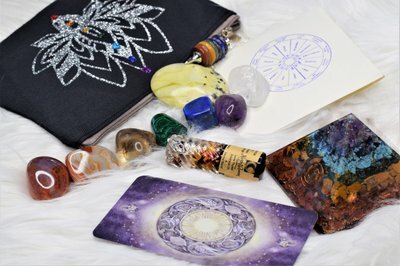 Enter your email address below to receive a notification when Magickal Earth starts accepting new sign-ups! 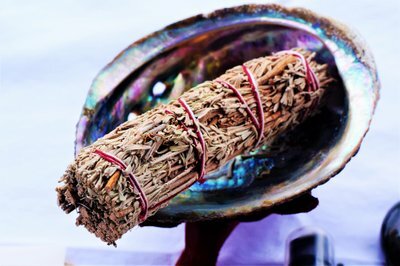 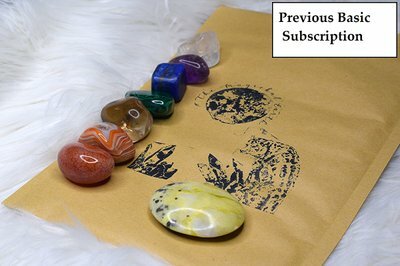 Enter your email address below to receive a notification when Magickal Earth is accepting new sign-ups again. 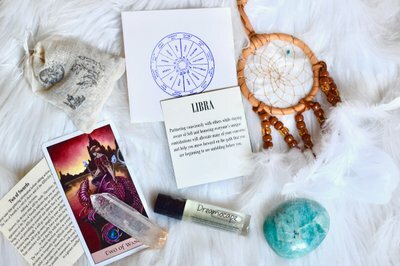 We ship on the 10th of every month. 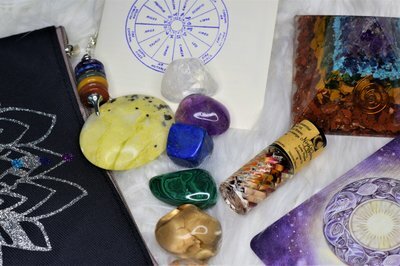 Your box will arrive by the 20th of the month. 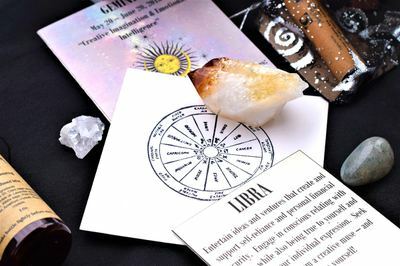 We do this to accurately follow astrological happenings. 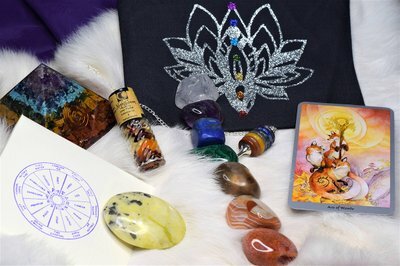 If you have a special request please dont hesitate to ask. 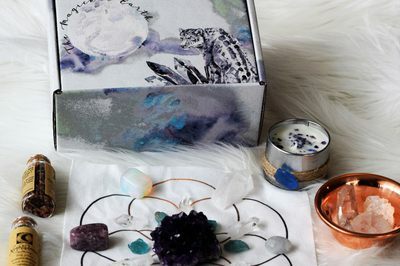 Each month your box will be curated to offer provisions to match the months energy. 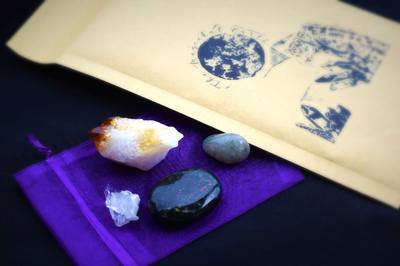 The Basic comes in a package and includes monthly amazing crystals. 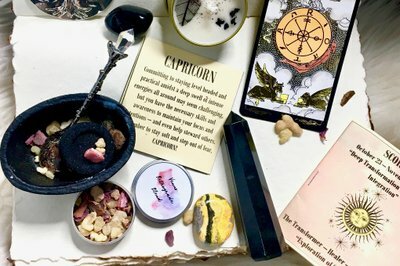 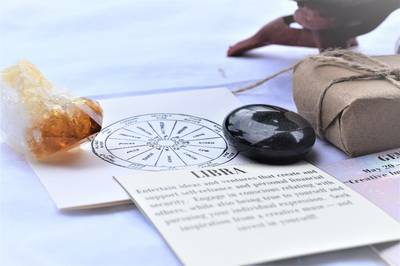 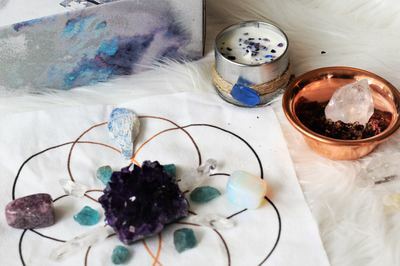 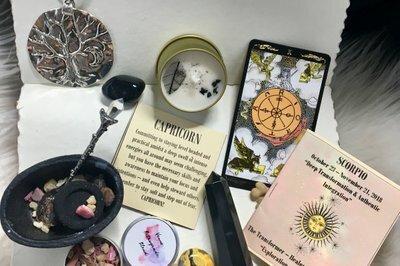 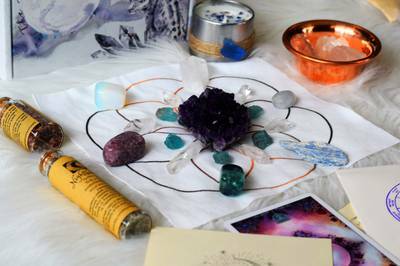 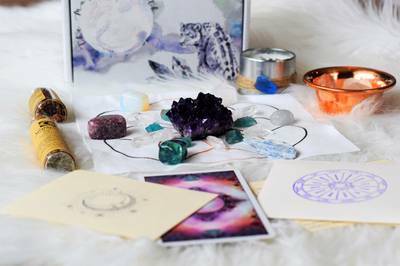 The Essential box includes crystals, a monthly astrological overview, and a tarot card drawn just for you. 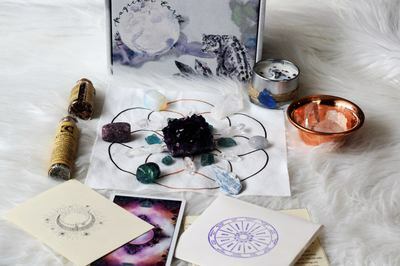 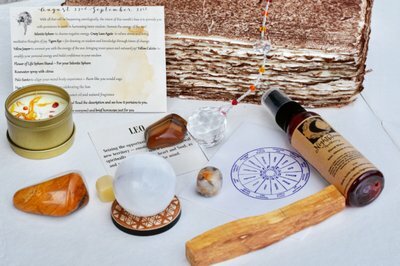 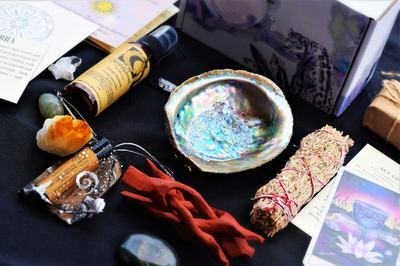 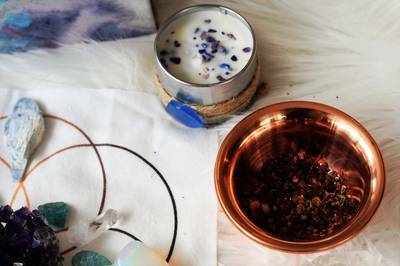 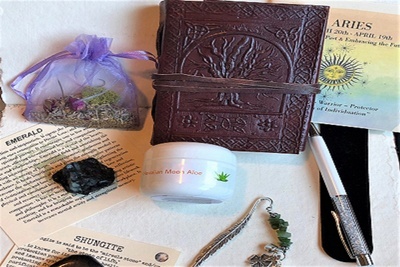 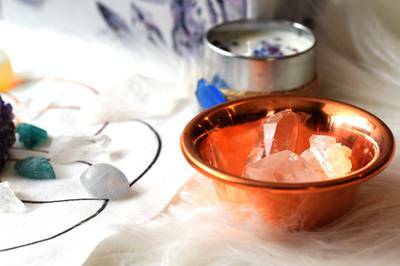 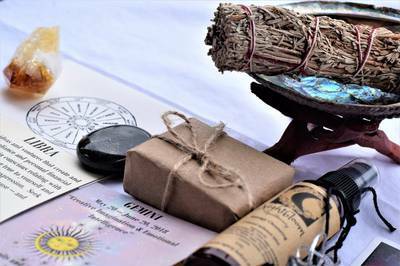 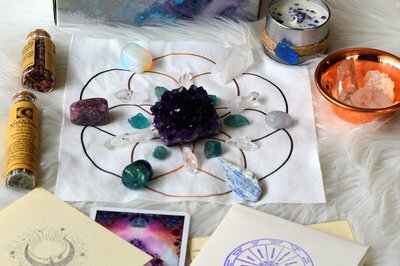 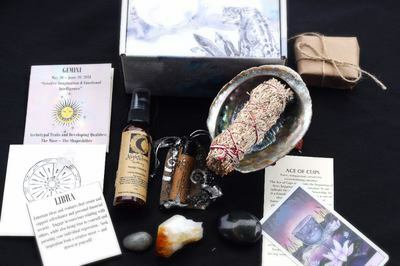 The Premium box offers crystals, astrology, tarot, and many magickal items. 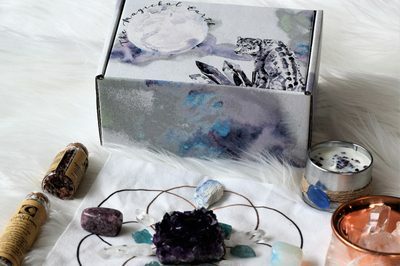 I really enjoyed this box! 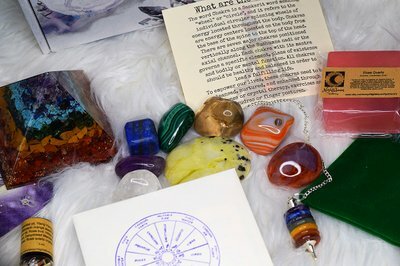 There was a great selection of items and a very thorough explanation of each one. 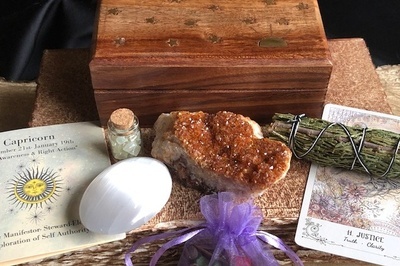 The box really made me think and be mindful of a lot of aspects in my life I overlook and always encouraged personal growth. 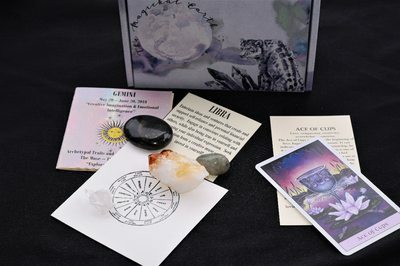 I loved pretty much almost everything in my box very much except for the astrology booklet it just repeat the same thing the first an second half of the book it's not well informing continually throughout the book just repeats same thing. 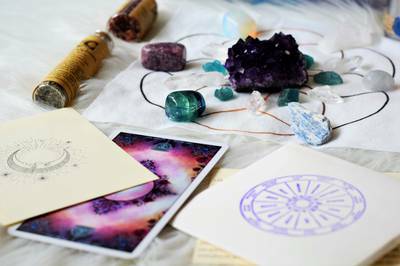 Other than that everything was awesome and I got a bonus huge I mean huge heart I was still am so stoked about,So Thank You so much.